2230 Avenue J is a 131,040 square foot distribution facility which features 24'6" clear height, 28 dock doors, 30,000 square feet of office space, and 262 parking spaces (2:1,000 square feet) on 11.5 acres (26% site coverage), 1.7 acres of which is available for future trailer storage or parking. 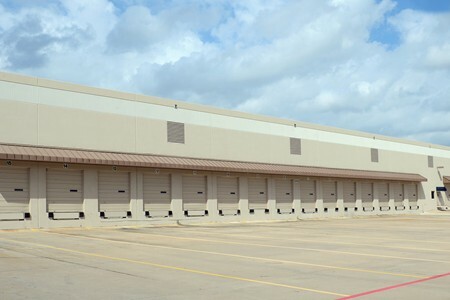 The property is strategically located in the Great Southwest Arlington submarket at the northwest quadrant of the I-30 and State Highway 360 interchange, surrounded by the rapidly growing Dallas/Fort Worth metroplex. EverWest acquired the asset in June 2014 in a joint venture with a large, Colorado-based institutional investment company.